Wonderfully soft and super light lash extensions. 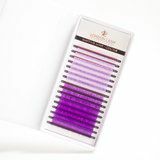 Ideal for adding a touch of colour and creating super fluffy Russian Volume 2D-6D sets! Go as bold or as subtle as you like, with these spring flower inspired lashes! 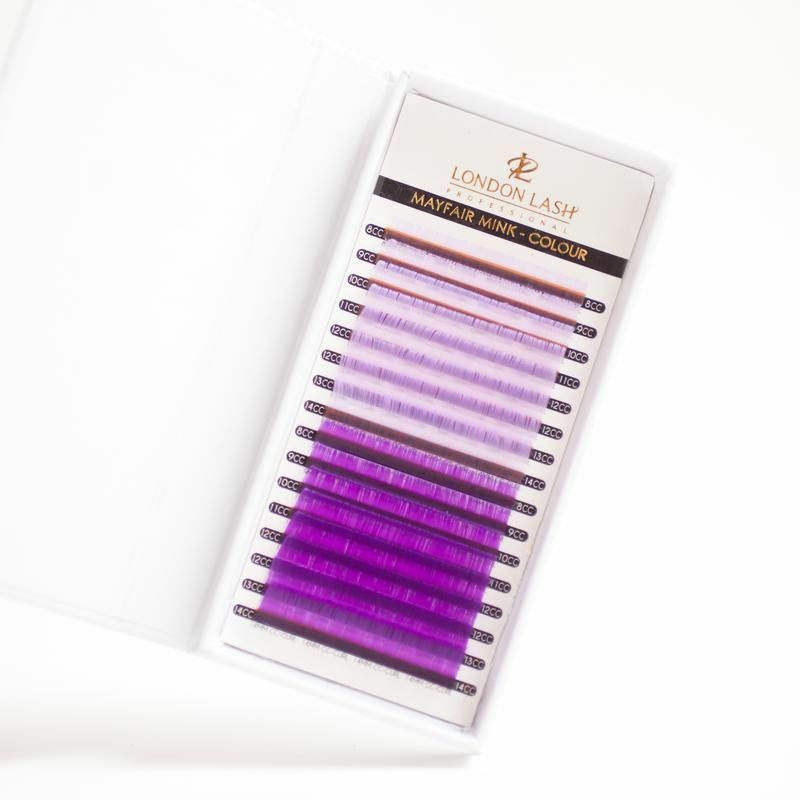 Need advice about 0,07 Mixed Size Light Violet/Violet lashes Mayfair Mink B/C/CC/D?